Ever expected something in the mail, and it just... never... showed... up? It's definitely less of an urgent issue than it used to be, thanks to email — last time I told somebody my mail hadn't arrived, it was lying to my parents to hide a bad seventh-grade report card. But some residents of Brooklyn may have found the flow of deliveries a little short for a while now — a Brooklyn mailman was arrested after hoarding mail for nine years. It was a gross violation, both of the rights of the people he kept it from, and presumably the home he kept it in. 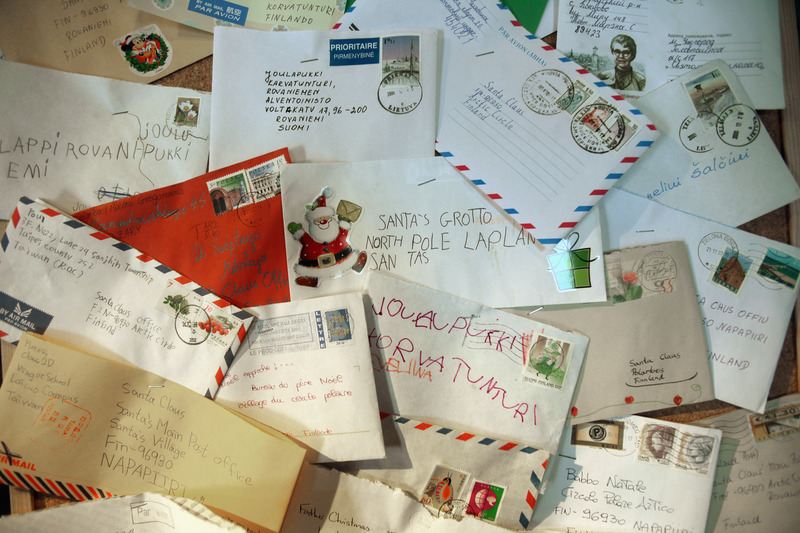 All in all, 67-year-old Joseph Brucato kept his hands on a staggering amount of undelivered mail since 2005, totaling an unthinkable 2,500 pounds. Yup, you read that right — 2.5 tons of mail, spread between his car, his home, and a locker, according to the New York Post. It reportedly took postal agents a whopping five hours to collect it all, and if Brucato is ultimately convicted for the offense, he could face five years in prison. The plot, if you can even call it that, was apparently discovered by his supervisor, who noticed Brucato had undelivered mail in his personal car. Subsequent investigations discovered the trove at his apartment, where he lives with his wife and child. According to the New York Daily News, Brucato's landlord Grace Honovic was pretty thrown by the sight of all that mail being taken out of his home. It shocked me … and then I'm thinking, 'Why would you want to keep all that stuff?' He's a mailman, you're supposed to deliver the mail. Brucato's attorney has stated that the hoarded mail went undelivered due to unspecified "personal reasons," noting that he suffers from depression, and a judge has also ordered him to "abstain from excessive alcohol consumption," which is at least suggestive of some sort of issue. But the real reason this happened is still kind of opaque — as is, for that matter, what's going to happen to all the mail now. Given how far back the hoarding started, it's highly likely that many people whose mail was kept have since moved out of the area. And according to the New York Daily News, a post office spokesperson couldn't give any timeline as to when the mail would be sent back out. But one thing's for sure — if you've been living in Brooklyn for a while, you could have a long lost piece of mail show up in your mailbox shortly. It may have been a violation of your rights, sure, and maybe you lost something you needed badly at the time. But it's also kinda like a time capsule! And that's something, right?